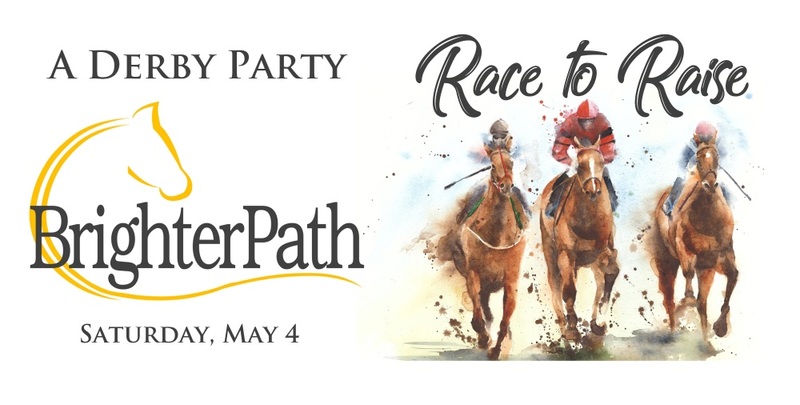 Bring Lady Luck with you and enjoy an exciting day of horse races - including the LIVE running of the 145th Kentucky Derby - with your friends! Sponsorships and early reservations (full-table only) are now being accepted. 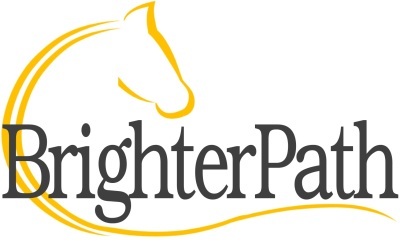 Email donate@brighterpathinc.com for details. A limited number of tickets are available for this event.